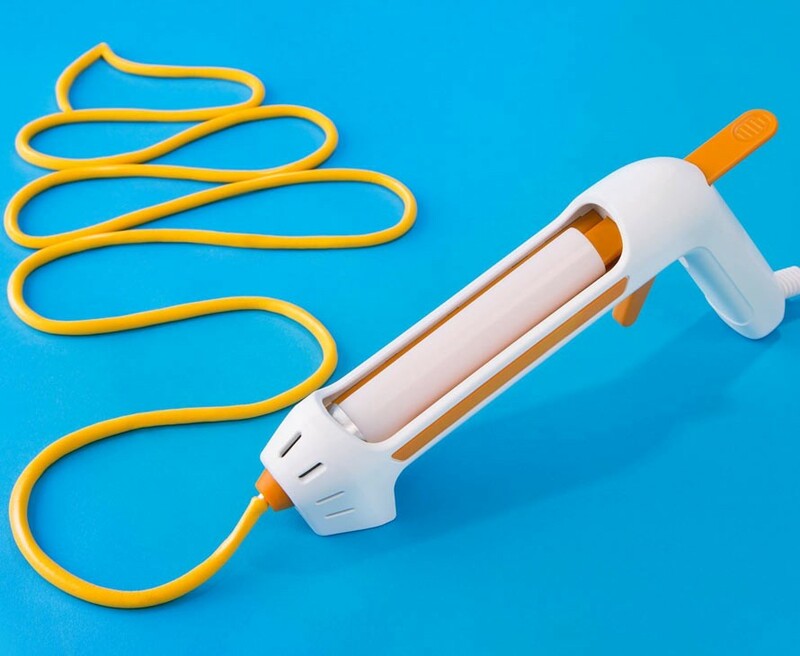 It’s like a glue gun, but for cheese. Every cheese lover knows how many foods can be improved simply by adding cheese. It’s at least 90%, and that’s a scientific fact. 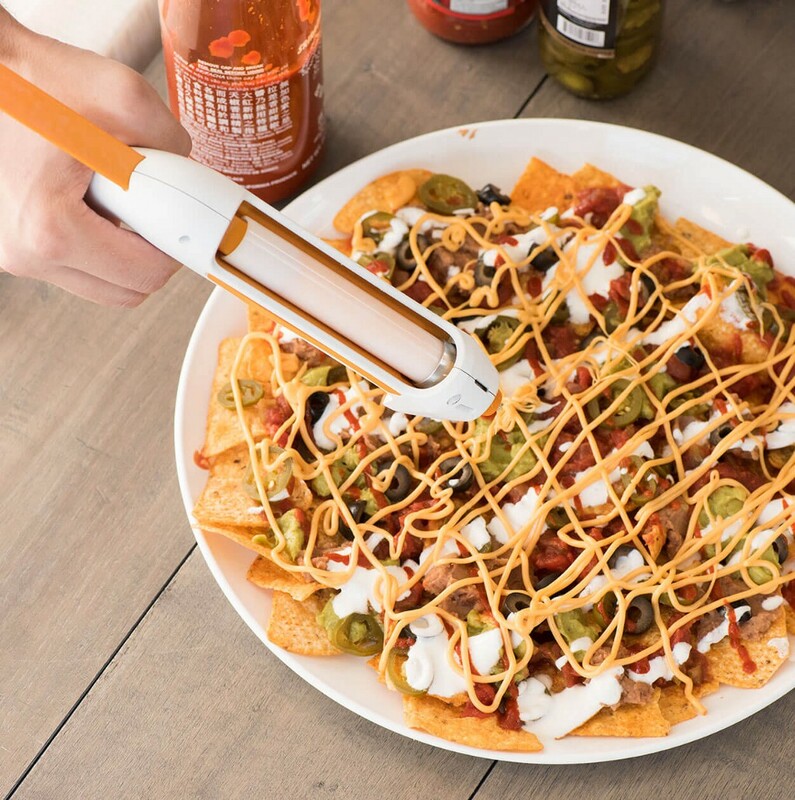 It’s science like this that the team at BuzzFeed Product Labs were evidently using when they created the Fondoodler, a hot glue gun for cheese. 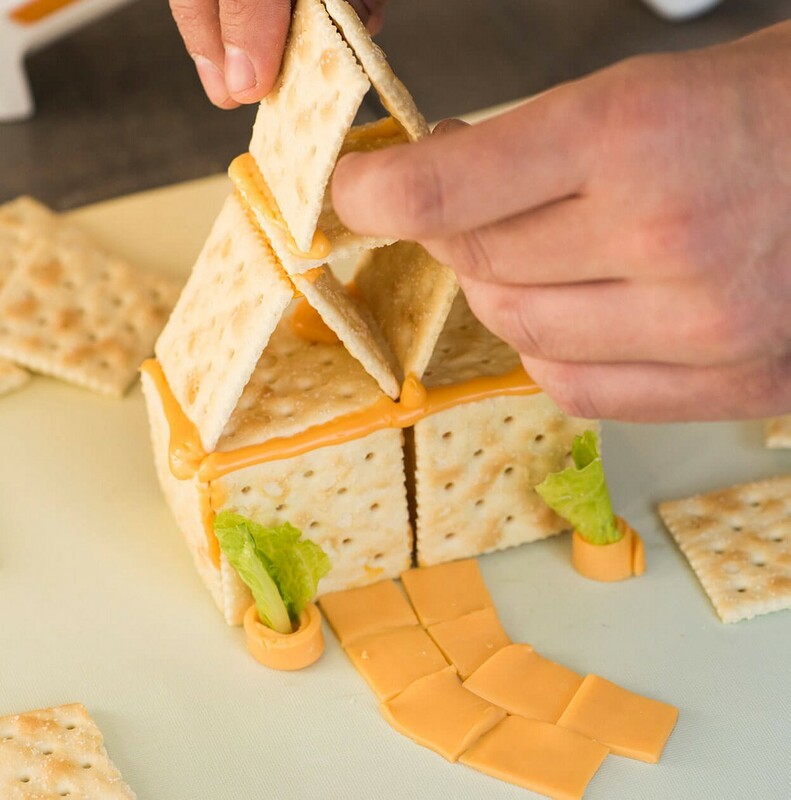 Admittedly Cheez Whiz-style cheese isn’t right for every occasion — sometimes you want something a little more upscale. The cool thing about the Fondoodler (whose name, I’m guessing, is a combination of “fondue” and “doodle”) is that you can load any kind of cheese you want into the barrel and the gun, which runs on electricity, will melt it for you. 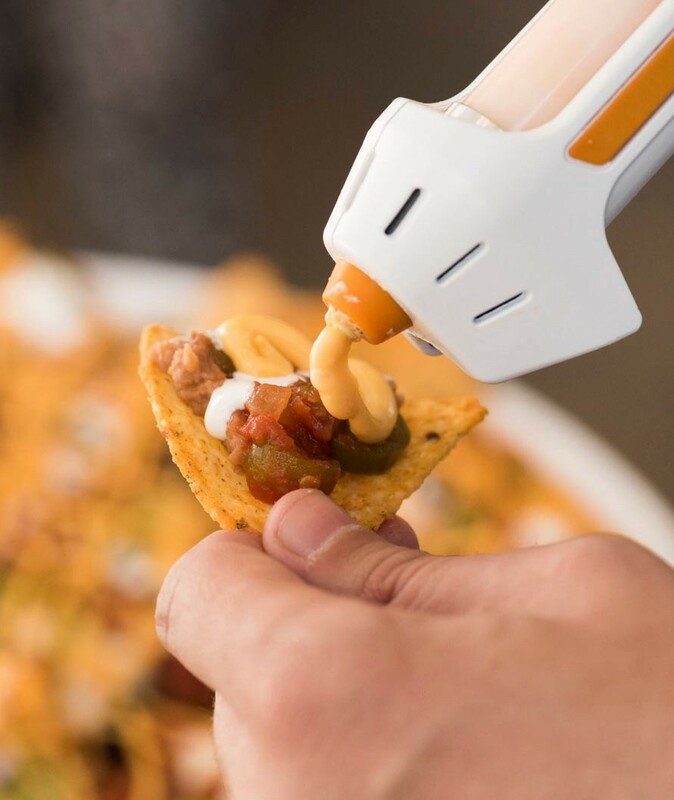 The Fondoodler’s “proprietary cheese propulsion valve” allows for total control of cheese-flow with minimal mess, according to the product’s official website. At $25, we’re thinking this could be a good Christmas gift for your little brother, a drinking buddy or really anyone who’s in college. It’s clearly a party gift, but the fact that it was manufactured by BuzzFeed gives it an added cool factor. The only downside is that the contraption looks a little hard to clean if you don’t have a dishwasher. But that seems like a relatively small risk to take for such a fun product. Could The ‘Home Alone’ Burglars Really Survive Kevin?